Danny Dougherty Photography is fast becoming a most sought after Photographer for couples soon to be married. Danny will be there to capture the magical moments of your Wedding Day, from the preparations through to the first dance. All your memories lovingly captured for you to enjoy long after the last dance is over and the band has packed up and gone. Danny is highly professional and he is always striving for something special for his couples, your Special day will be captured in a relaxed and non intrusive manner. 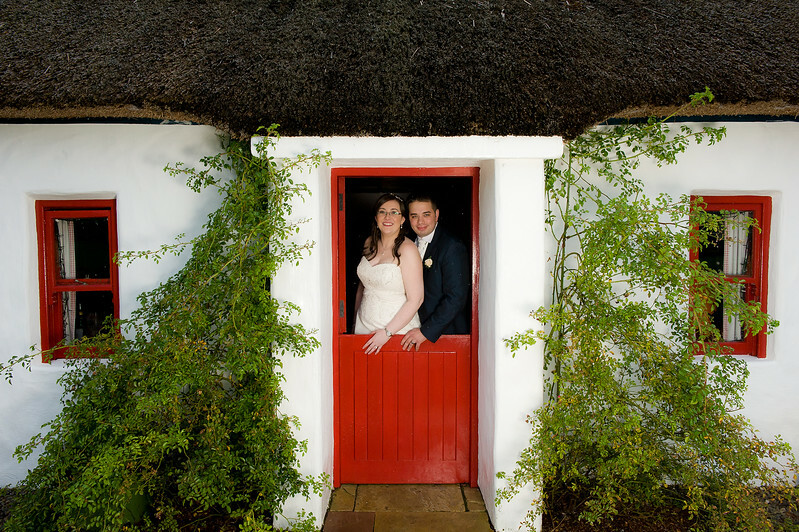 Danny Dougherty Photography Studio is based in Kilmacrennan, Co. Donegal and covers the border counties from Donegal to Derry and Sligo to Fermanagh. A member of both the Society of Wedding & Portrait Photographers (SWPP) & the SISEP.